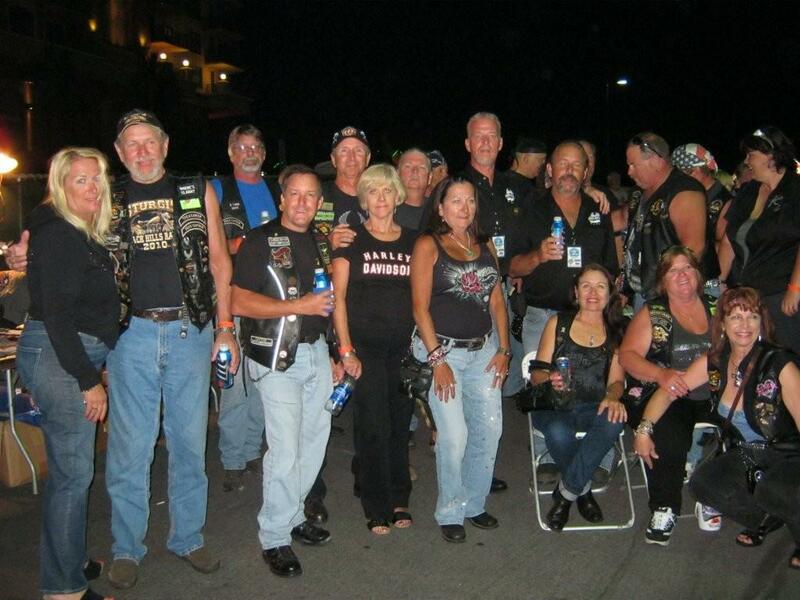 The MeanStreet Riders were recently invited to hang out with their friends Bruce Fuller Florida H.O.G. 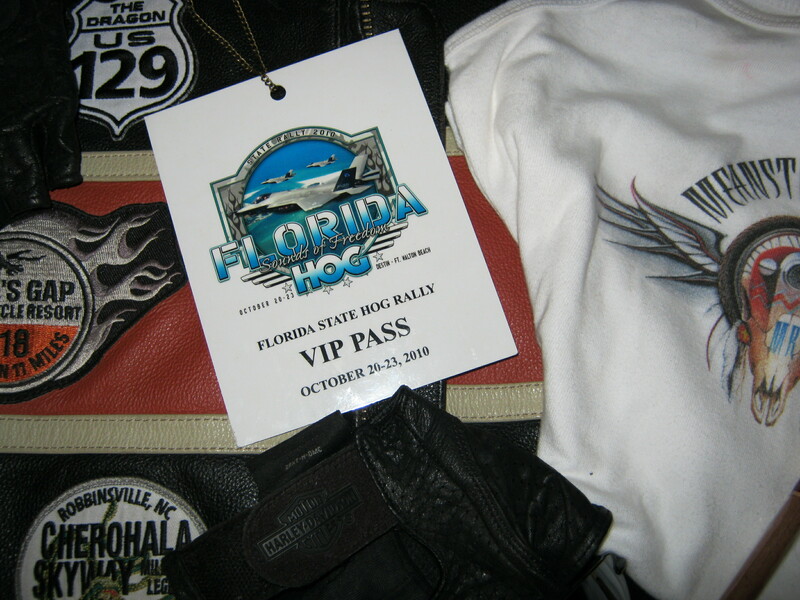 President and organizer of the Florida State Rally and International Manager for H.O.G. 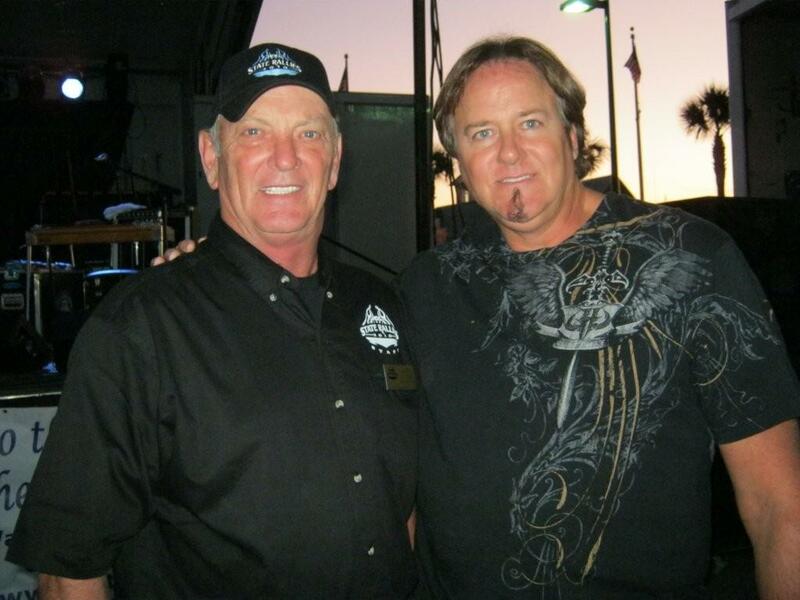 Bruce Motta at the Fl State Rally in Destin Fl.The guys also had a chance to catch up with their friends from the rock group The Guess Who and The Bobby Friss Band and also found time to relax with Warren Jones owner of AEN that managed the shows. We appreciated all the hospitality and access given to MSR. 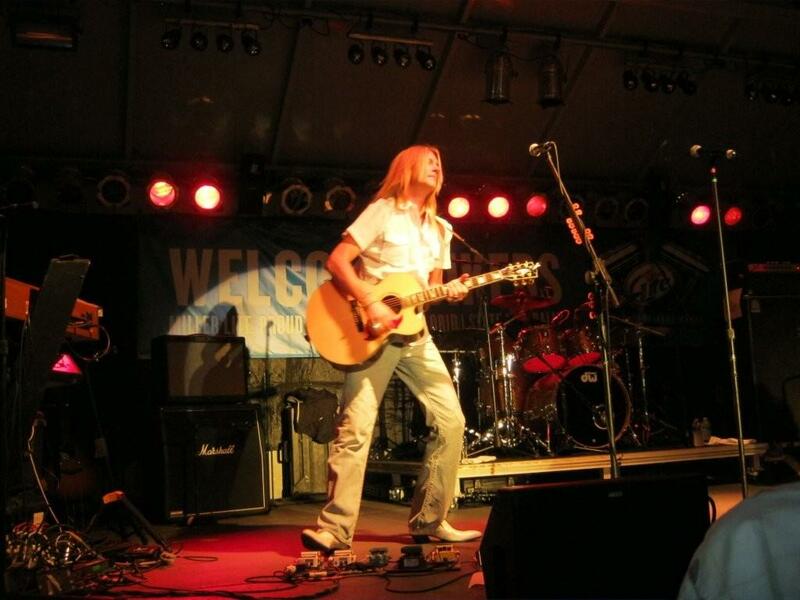 Could MSR possibly be playing next years Rally in their hometown…. stay tuned! The East Coast Biker Chicz! The MeanStreet Riders just got word that their songs “Rollin’ On” and “129” will be featured in the first episode of “Biker Chicz” TV show.”Biker Chicz” is a new reality television series created by biker author Edward Winterhalder.The show is set in Boston Ma and is centered around the “East Coast Biker Chicks” an all female riding motorcy…cle club with members from Maine to southern Vermont. Filming is set to start in mid August 2010. 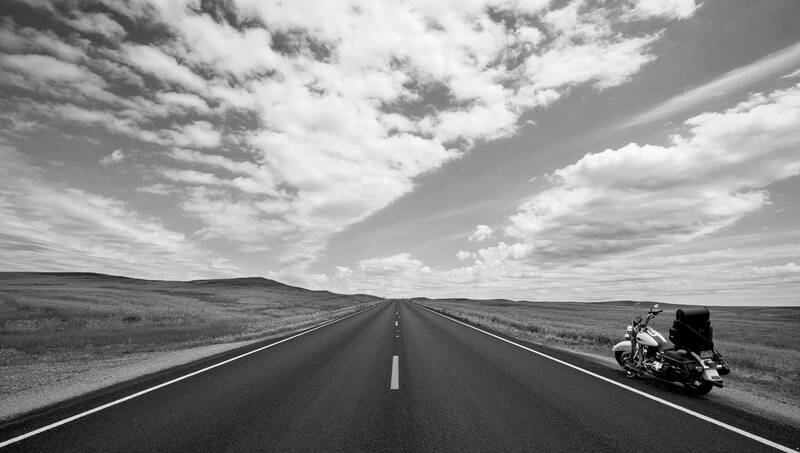 The show chronicles the daily lives of empowered women from all walks of life and is a rare look into their typical careers and how they share a love for the open road. You Rock Ladies! 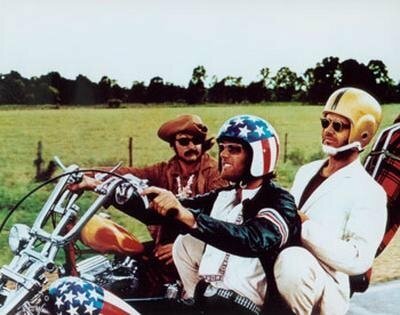 In memory of Dennis Hopper and Peter Fonda’s ride long ago while filming“Easy Rider” the film that introduced the world to the riding culture we introduce the ballad “Rolling On”. 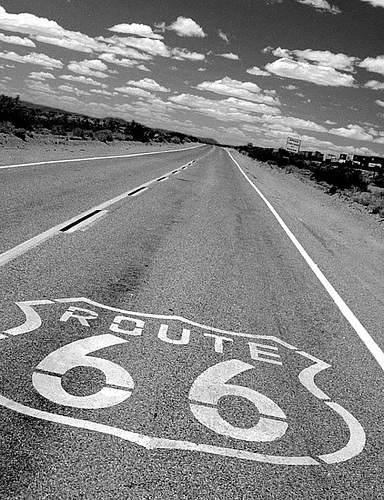 The song which is also available from our new ITunes Store owes it’s haunting string sound to legendary performer Sam Bush and captures the… souls of the American Indians that existed long ago along the Route 66 route and in the Taos, NM area where Dennis once lived. Many of the lost Americana towns they went through while filming the movie are now gone but not forgotten. The song also captures the realization of how complicated life has become in this confusing world and how riding can clear the mind and cleanse the soul even today. The MeanStreet Riders wanted to share the route that Dennis Hopper and Peter Fonda rode in the 1969 movie “Easy Rider”. Fellow rider Alan Dunn aka as Mr. Zip 66 has taken years of research with details and even found the original “ No Vacancy” sign from the movie. Alan’s Route 66 blog on the mother road is an incredible journey back to a time when Captain America and Billy were hitting the culturally diverse highway and headlining. The more things change the more they remain the same.You will not be forgotten Dennis.